Thanks to all who joined us on December 19 for a great holiday gathering! Can’t make it? 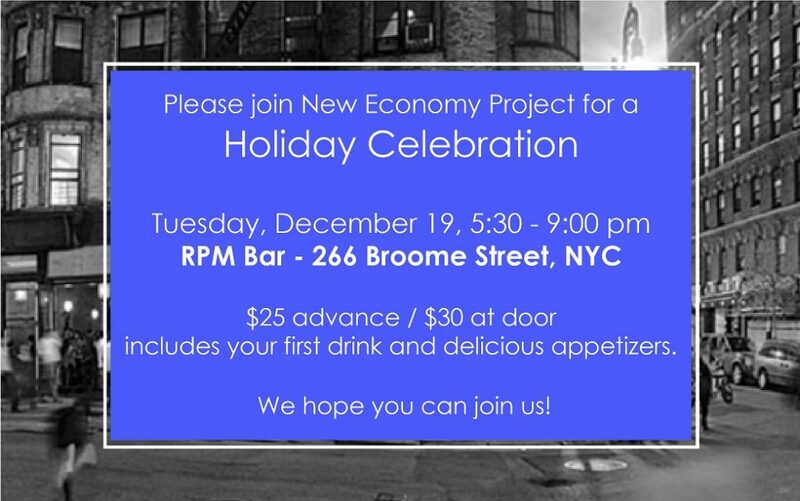 Support New Economy Project’s work.